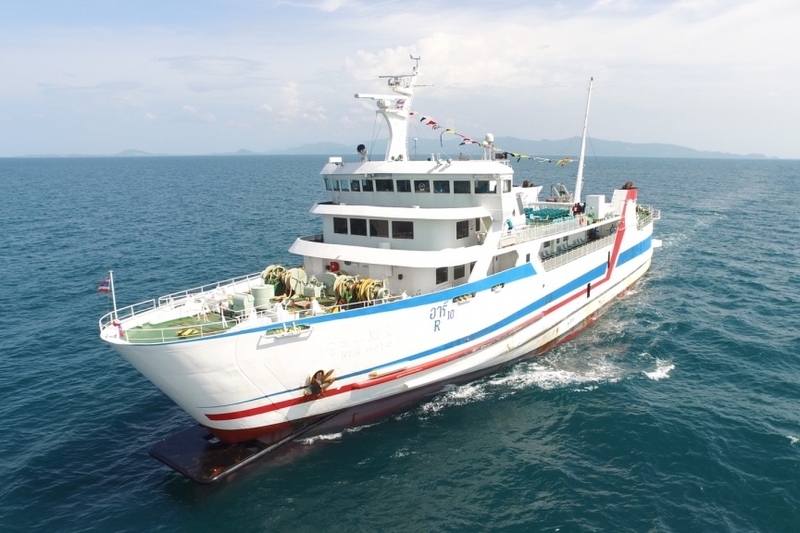 Raja Ferry Port Public Company Limited is one of the most celebrated sea transportation companies in Thailand since they joined the industry in 1981. 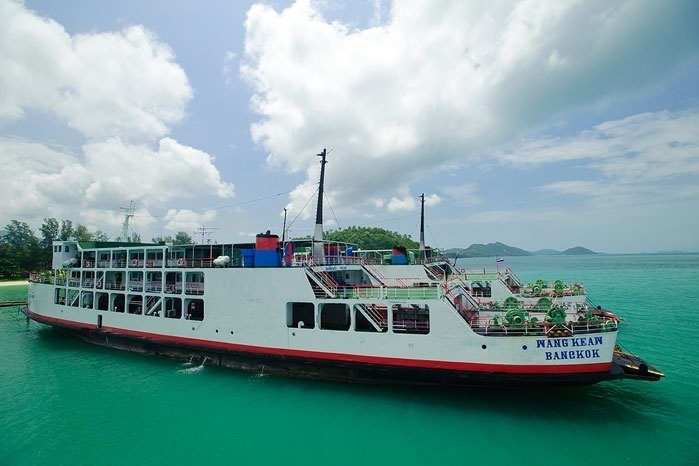 Whether you are going to Surat Thani or Koh Samui, Raja Ferry is your trusted provider to get to your destination safely. All you need to do is to make your online booking your ferry ticket through Easybook's simple-to-use platform without having to queue up at the counter. Follow this step-by-step guide we have prepared for you and to receive your ferry ticket within minutes. 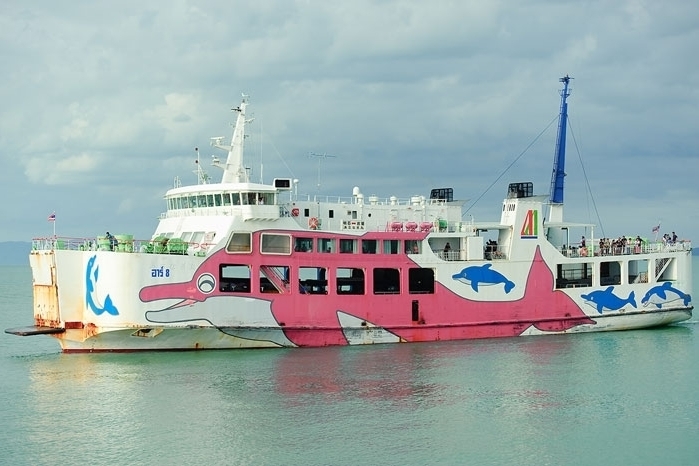 When this company from Thailand was established in 1981, Raja Ferry was known as Samui-Kanom Ferry and it took another few changes before settling with Raja Ferry Port Public in 2011. They have continuously grow in terms of business as well as strengthening their services as a ferry company. 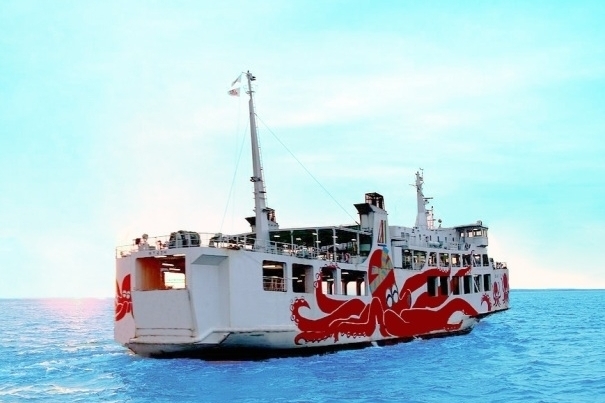 Raja Ferry Port's affordable ticket price has allowed them to be a famous sea operator within Thailand. With so many years in the scene, they have considered your convenience in purchasing your ferry ticket online at Easybook. All the trips mentioned above have return trips as well to fulfil all your travelling needs. Make sure to check the full schedules available on our website for the time and price of your preferred trips on Easybook. Start planning your next trip with Easybook for all your Thailand travels now. Whether you are going to Koh Samui to celebrate your birthday or to Koh Pha Ngan to attend a wedding ceremony, Raja Ferry Port Public Co. Ltd. is ready to help you get to your destination safely. Easybook wants to be a part of it by helping to kick start your travel plans when you make your online booking to the amazing Thailand spots. You can also download our app to your mobile phones from either Google Play Store or Apple Store to make your bookings at the palm of your own hand whenever and wherever you are. 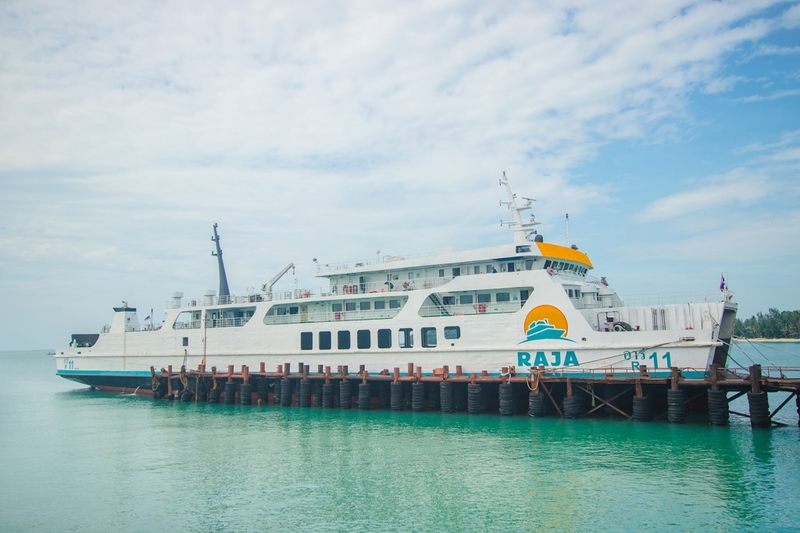 This will save a lot of time when you are planning to book your Raja Ferry tickets on the go. We look forward to serving your next Thailand trip with Raja Ferry Port!